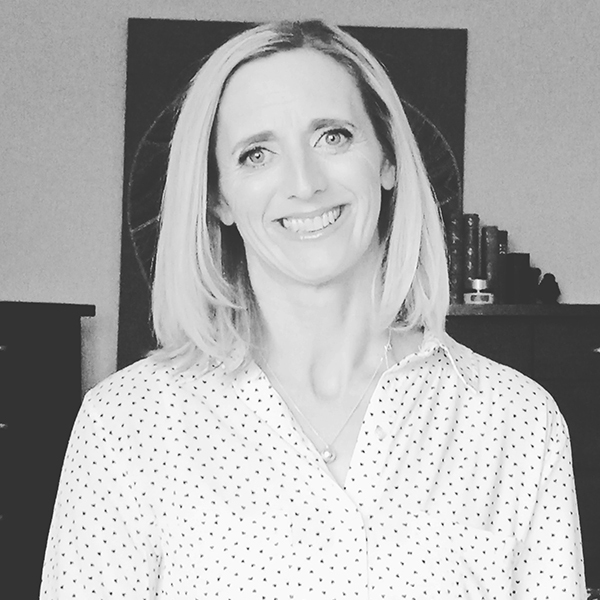 Nicola graduated as an Occupational Therapist in 1998 and commenced her working life in Tauranga, working in acute care, neurology and rehabilitation. Over the next few years, Nicola worked in various roles in the UK before finally settling back in Auckland as a team leader at Auckland Hospital. In recent years Nicola has worked in the community, specialising in neurology and specifically, rehabilitation of upper limb impairments. Nicola is delighted to be joining the team at Rope Neuro and to have the opportunity to develop specialist upper limb therapy services. Alongside Occupational Therapy, Nicola is also qualified as a Personal Trainer, Level 1 and 2 exercise instructor and a ‘Thump’ boxing trainer. When she’s not at work, Nicola enjoys spending time with family, exercise and outdoor adventures.